Fatal car accidents cost the lives of more than a million people globally each year but few incidents have received as much attention as the self-driving Uber collision that occurred last spring. In the case of the Uber accident, those actions involved a woman walking a bike across a dark road. 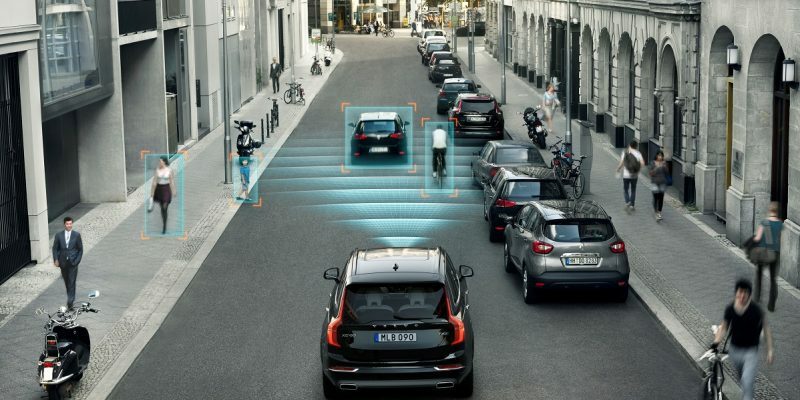 There are some reports that claim the vehicle did, in fact, see the woman – but it’s not a visual that AVs can easily identify. Pindeus hopes her start-up can change that. That mutual understanding can be difficult to attain if a pedestrian is completely distracted but that’s why driverless cars must be able to identify and interpret even the subtlest of actions. For example, what is a car supposed to do if a pedestrian is staring at his or her phone while leaning forward? What happens if someone is merely thinking about crossing the street and then suddenly starts walking? These are just a few of the challenges. Alcohol presents an issue as well, one that has nothing to do with getting behind the wheel. While AVs may be able to prevent drunk driving, they can’t stop people from wandering aimlessly into the street. Jaywalking is yet another human behavior that autonomous cars must identify in order to navigate roads safely and its frequency may differ depending on the location, for example New York City residents might jaywalk more often than those who live in Detroit. Pindeus isn’t sure how AVs will mindfully navigate these situations but passenger expectations will remain high. As a result, these vehicles will be expected to anticipate any and all behaviors that a pedestrian can muster. That could prove to be too much for any machine to accomplish, let alone one that weighs 2,000 pounds.